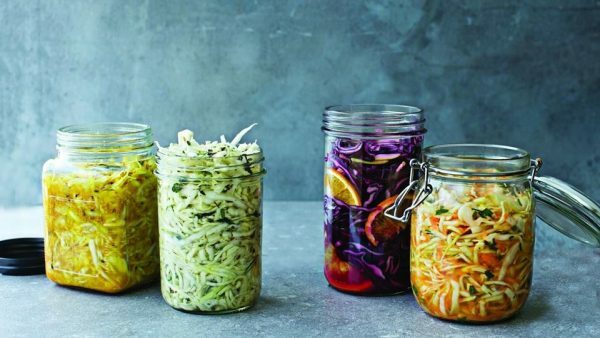 It seems that the world has woken up to the fact that fermenting your food is good for you. That it creates a food which is more digestible and in some magical way mimics the landscapes of life inside your gut. But what exactly are in these foods. Join The Culutured Club and professor John Leech (from the world’s leading research institute in all matters of the microbiome) to find out exactly what kind of microbes are created in the process of fermentation. Expect a revealing microbial soup which will have you chopping cabbage and making kimchi toute suite!